It all began 5o years ago when Adidas introduced their two new Stan Smith collections named after the American tennis player. Up to now, more than 40 million pairs were sold. To celebrate the 50th anniversary of their bestselling trainer shoes Adidas opened a pop-up store at the Old Truman Brewery in East London. 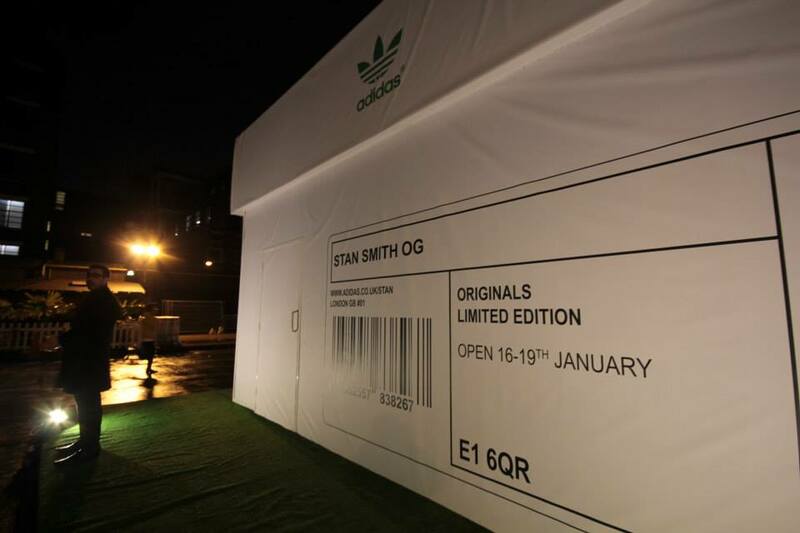 The store looked like the giant Stan Smith shoebox and was open to the public until January 19th. 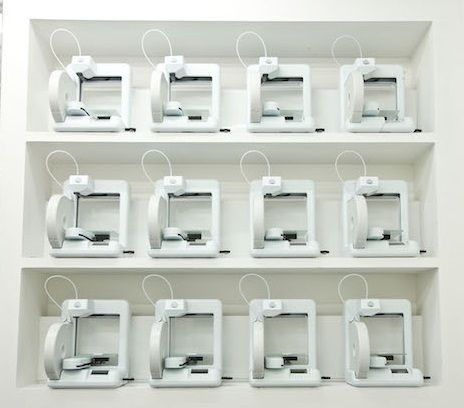 Customers could purchase limited edition shoes but most existing thing was that they could have memorable experience and customize their lace locks using 3D printing technologies. Among the shoe shelves there also was a special “an interactive floor, a digital ‘Stan Yourself’ station, and a 3D printing post” where 3D Systems Cube printers lined the walls and were operating live in the store. There were many different interactive experiences available; one of them was 3d printing of customer personalized lace locks to put the finishing touch to their newly bought shoes. Customers had this possibility thanks to a new ‘Stan YourSelf’ app, which allowed them to process and then imprint their own portraits or signatures in place of classic Stan Smith image found on the inside of the shoe.